Rated G. On DVD 3/11. 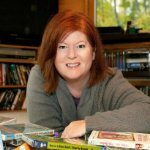 Ok for kids 2+. Reel Review: 5 of 5 Reels. 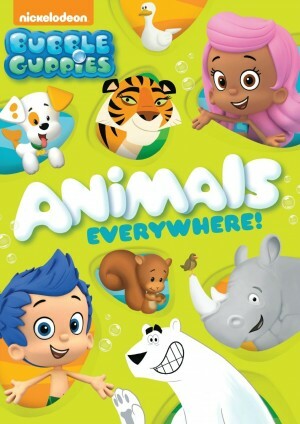 Buy Bubble Guppies: Animals Everywhere.